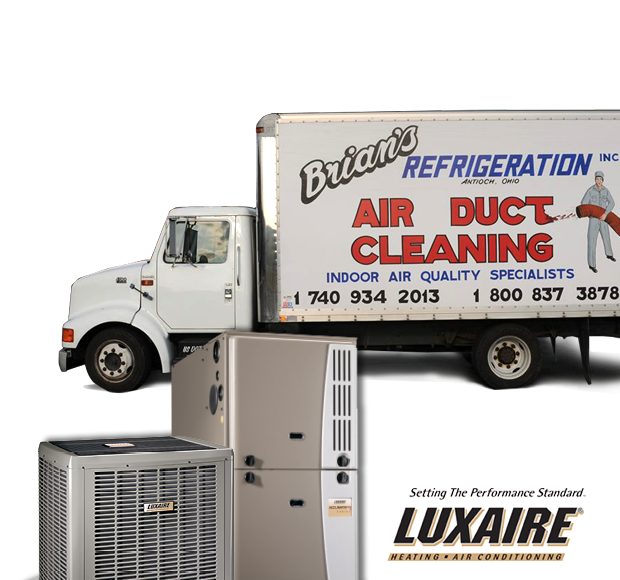 Luxaire Furnace & Air Conditioner! Never Get Left in the Dark Again. & a new generator to protect what matters most. to promote their goods to the public. At Brian’s Refrigeration, we hang our hat on providing a cleaner, healthier, safer and more comfortable indoor environment for families and businesses alike. We are a locally owned, and family operated company, with strong ties to the communities we serve. We’ve worked hard to earn our stellar reputation and our customers trust in the Brian’s name for professional, honest service, quality craftsmanship, dependable products and 100% satisfaction, guaranteed. 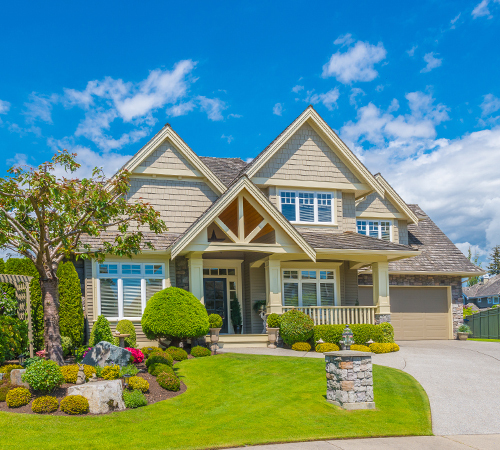 Rest assured our team of installation and service technicians are factory trained and certified to provide solutions for single family and multi-family homes as well as light commercial facilities. And we proudly service Monroe, Washington, Belmont, Tyler and Wetzel counties. Severe weather can strike at any time and leave you helpless for hours, days, even weeks. 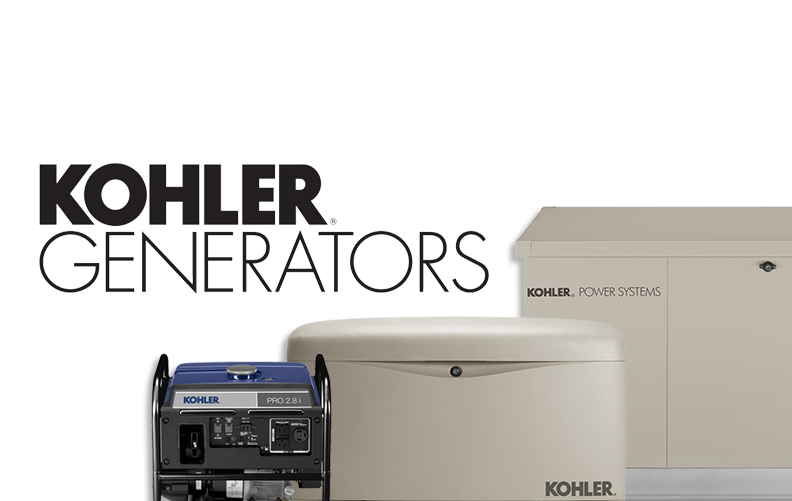 Protect your home and your family from unexpected power outages with a Kohler Generator installed by Brian’s Refrigeration. 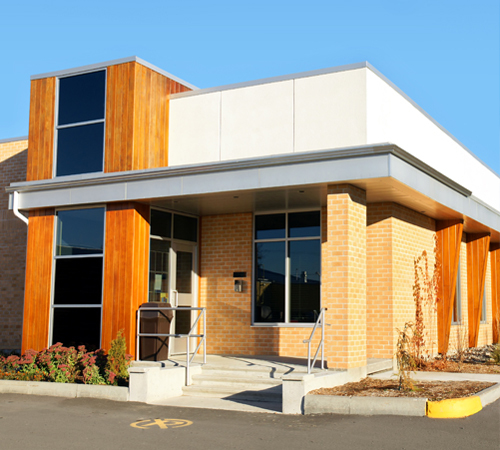 We’re trained and certified to provide peace of mind when the lights go out. There's many reasons why we think you should choose Brian's Refrigeration as your source for complete comfort - here's just a few! Our technicians are trained and certified to be the best at they do. We install only top-quality products from trusted manufacturers. We earn our customer’s business by treating them with the utmost in respect and integrity. That means providing honest service at a fair price. Our mission is giving home and business owners a name they can trust for all their heating, cooling, electrical and air quality needs. Our quality craftsmanship, dependable service and top-notch customer care have earned us an A+ rating from the Better Business Bureau. At Brian's Refrigeration we make it our mission to do every job right, the first time, every time. We want our customers can have peace of mind knowing that they’ve put their trust in the right professionals. We are so confident that you’ll be happy with our service that if for any reason you are dissatisfied we’ll make it right, guaranteed. Reliable, dependable and good follow up service.